Does Pinging, Bookmarking influence on SEO? Please tell about it. Love your blog. Please write more about seo for blogspot blogs. It's difficult to get good amount of traffic without seo. That was really helpful to me.Thanks. Thank You, Admin! Great Post. I am newbie and i want backlinks. Now these tips will gonna work for me. 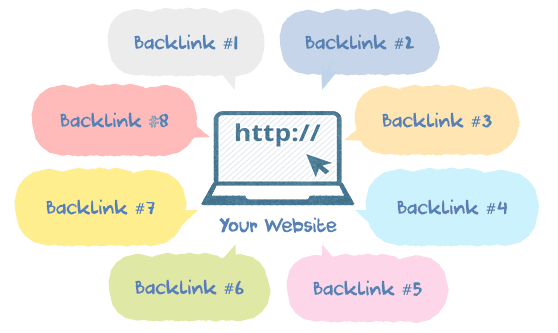 Thanks and Keep Posting more about backlinks. Forum is the most important thing to make quality back links. Thanks for the post. Is there any step-by-step guide for getting quality back links. Does submitting to web directories will help? It might help but depends on which directories you submit to, and the approach you take. It is recommended to submit your site to directories which are relevant and of high quality, and do this in a limited amount as Google might penalize your site.